Although many American iPhone 4S users have found a great slave/friend in Siri, Apple has yet to sort out the language barriers for users all over the world. 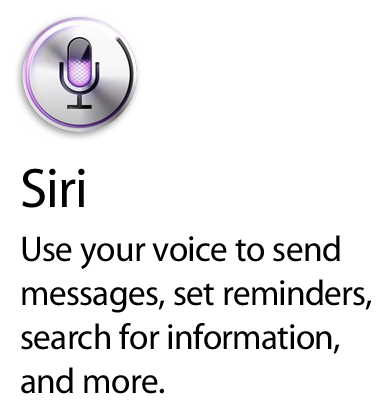 Even in English-speaking countries, Siri often struggles with certain accents and dialects, leaving many users frustrated, and in some cases, incensed. Perhaps never more clearly has this frustration been depicted than in this rather entertaining mock advertisement for Siri from Apple Scotland. 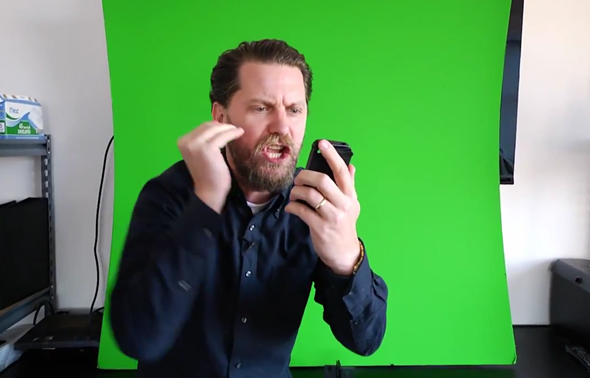 A brash Scotsman conforms to various stereotypes in a sketch in which he gets into an argument with Siri, which after a short amount of berating, winds up with the iPhone being smashed against a wall – a position we often find ourselves contemplating from time to time. As funny as this video may be (particularly for an Englishman like myself), it does highlight a more serious debate. Why, having spent a great deal of time making its name as a source of premium, polished products, did Apple release (and advertise) iPhone 4S and Siri worldwide, knowing most areas outside the US would not be able to use it? Currently, many non-English speaking countries cannot use Siri, and even those who can speak the lingo find themselves met with a rather annoying accent barrier. At this point in time, to enjoy full functionality of Siri, many have to put on an American accent, which does takes some of the shine off a product which has otherwise been significant. But I digress, this isn’t the first time Siri has been unwittingly drafted in to a heated debate, and we doubt it’ll be the last. Not so long ago, a parody of Siri getting caught in the middle of a domestic argument was brought to our attention, and there’s certainly a perverse pleasure in seeing technology out-wit humanity.